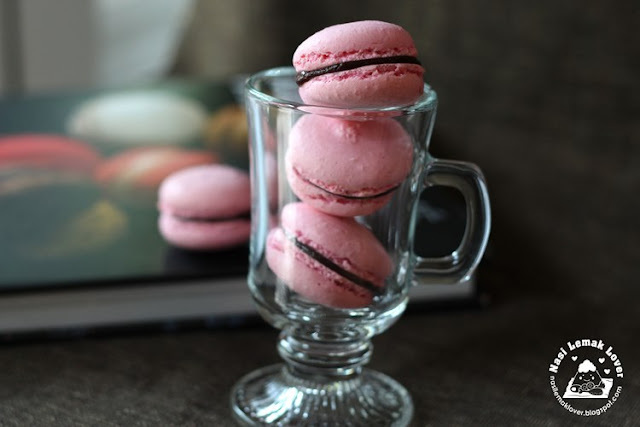 Every time before my daughter go to her best friend house, sure she will request me to bake some macaron as this is their favourite's sweet ! At first she chosen the Ispahan Macaron from the Pierre Herme Macarons book that I just bought recently. Before making macaron and realized that still lacking of canned lychee and white chocolate, so we drop the idea and came out with this new combination. This recipe was adapted from a new cookbook that I bought recently. 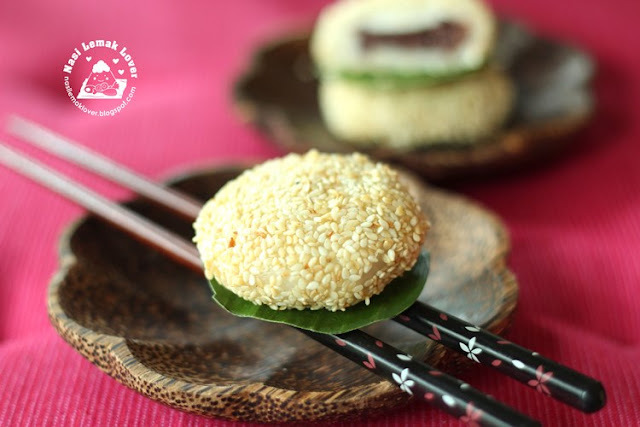 The best thing of this kueh is you don't need a mould to make it. 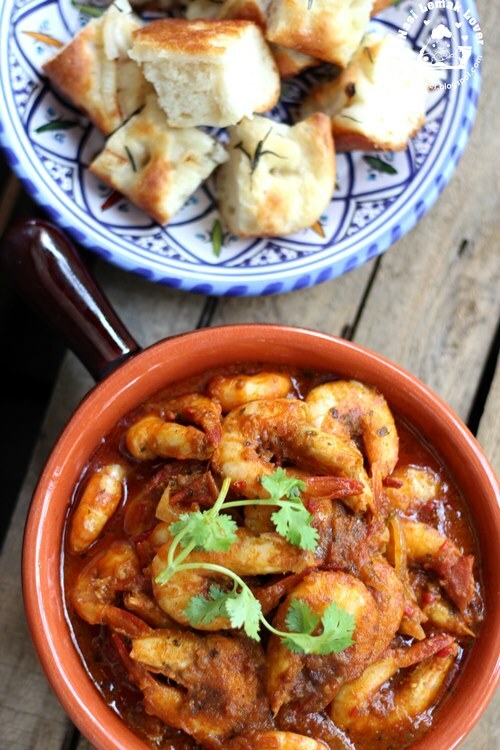 I was so happy finally able to cook this prawn curry that the taste very close to a dried prawn curry we tried in a restaurant last year. In fact, my hubby said my version is more tasty !! After Piazza Venezia , we proceeded to the next destination and this place also one of the place that I wanted to see the most in this Italy trip beside Venice, Fontana di Trevi. 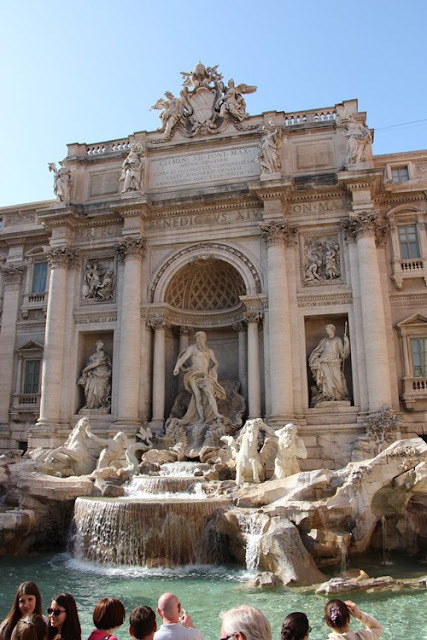 In this post, I still talking about the places that I visited in Day 1 (half day afternoon), can you imagine in half day time I already shared few places, hehehe. One thing good about Roma is that that the city is easy to walk in and famous structures are close by to each other, so long you wear a pair of comfortable shoes. I found my shoes still not the best shoes, still looking for a pair of good shoes for travelling, any suggestion? I made this Oreo Owl Cupcakes for my son Birthday the other day. As usual, before I make the cake, I checked with him for what Birthday cake he wants first. Phew, this time he just wanted chocolate cupcakes, unlike last year he requested a Minecraft fondant cake. 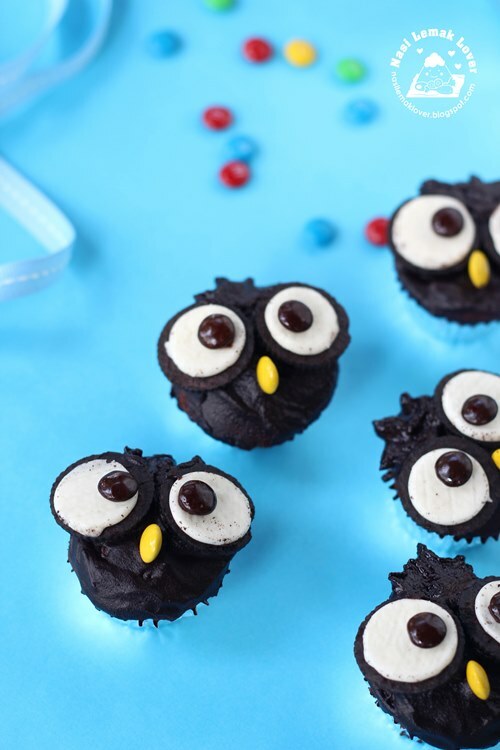 But I don't want to just make the ordinary chocolate cupcakes for him, so I chosen this cute Owl cupcakes that I have seen in Crystal blog. 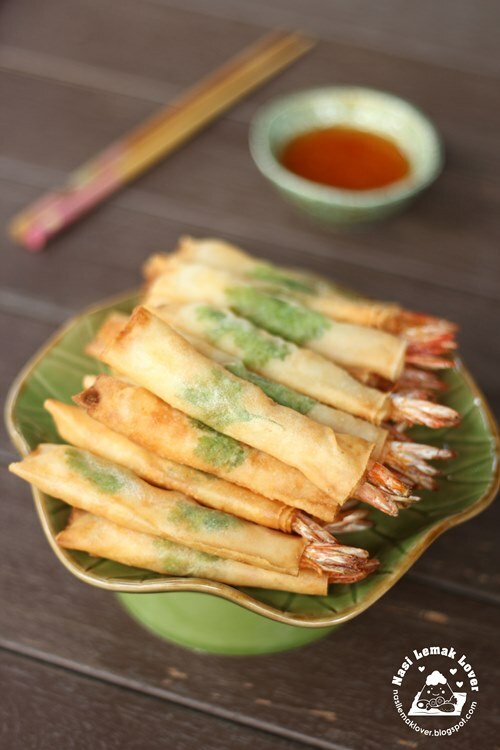 Made this deep fried spring roll prawns the other day. I got the idea from a cooking show of placing a coriander leaf when wrapping the prawns with spring roll wrapper, you can see a hidden leaf after deep fried, look pretty! I have never done Ang Ku Kueh that look red, "Ang" means red in Hokkien dialect. Earlier I have did purple Ang Ku Kueh and Black Ang Ku Kueh (using Ramie leaves). 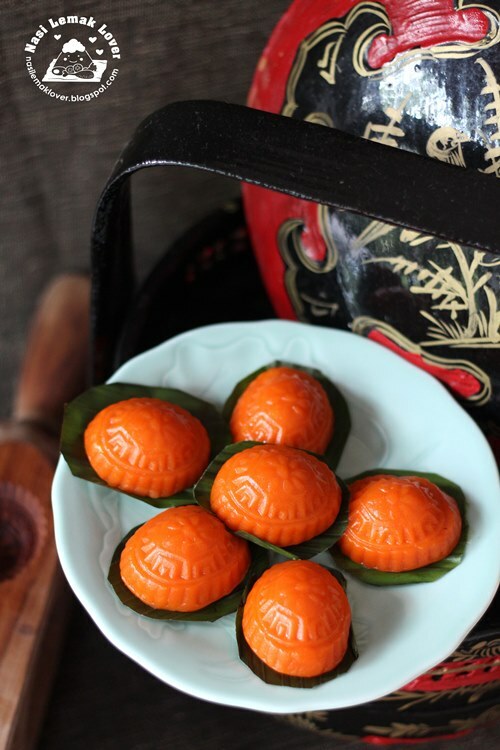 The other day, I was so happy found a traditional AKK wooden mould that has few patterns in one mould, quickly use it to try out a real Ang Ku Kueh that look really Ang Ang !! 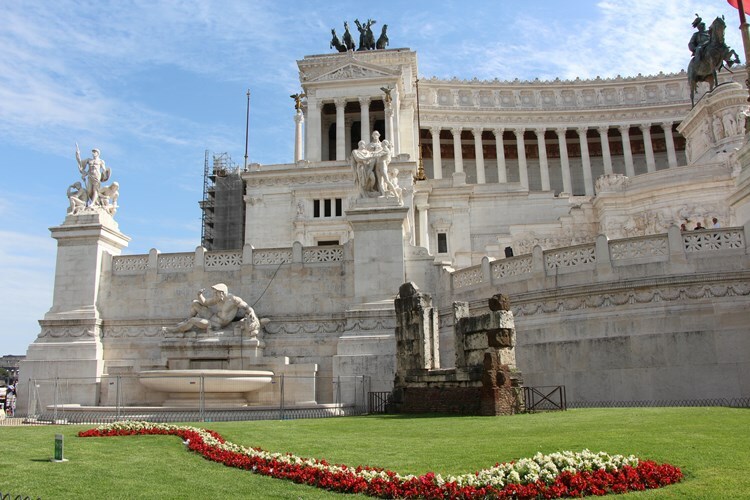 At the end of the walk of Via dei fori imperiali road, we reached to Victor Emmanuel II Monument (a monument dedicated to King Victor Emmanuel II, the first king of Italy) at Piazza Venezia (Piazza=square). 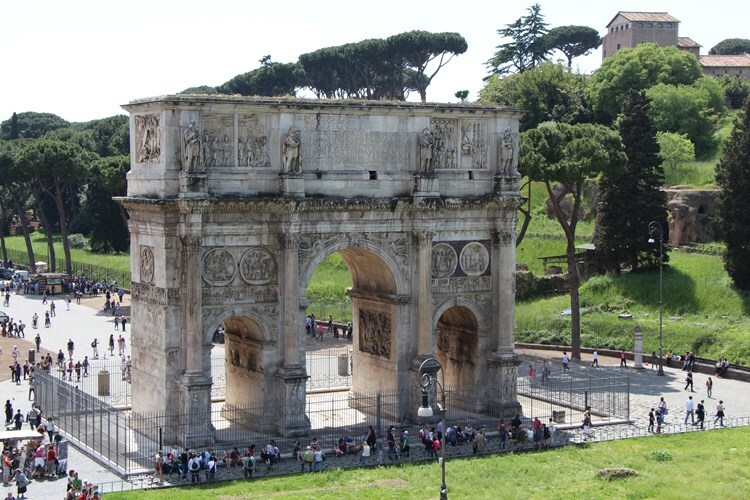 The weather was hot, we quickly entered inside the building to enjoy some cool air..
We left the crowded place at Colosseum, continue our walk to Via dei fori imperiali ( a road that in the city center of Roma) , and passing by Roman Forum and heading to Piazza Vienna. 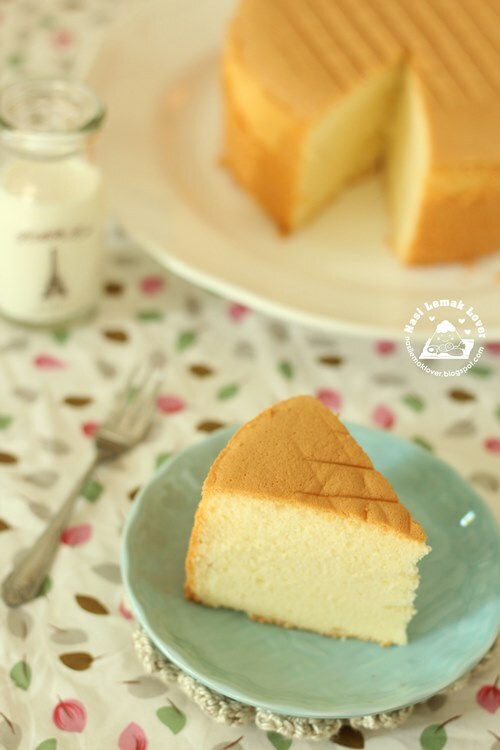 As promised in my earlier pure vanilla chiffon cake post that I will share with you of baking a chiffon using a normal cake pan that has no tube or insert like chiffon pan. So I would like to call this chiffon as Pure vanilla sponge cake (why I called as pure vanilla because I was using vanilla bean to make this cake) . And this vanilla sponge cake is perfect to use it to decorate as a Birthday cake like fruity Birthday cake. 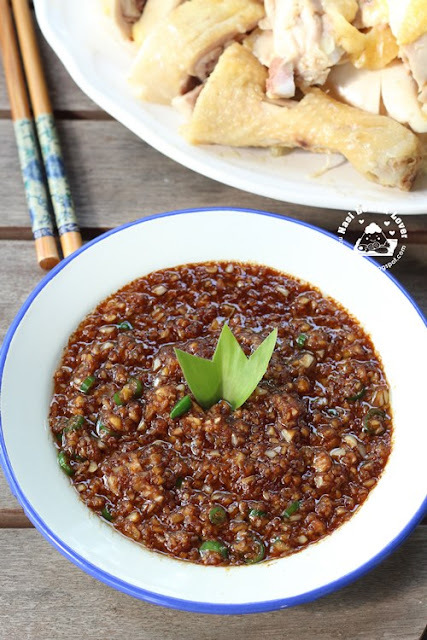 Today I am going to share with you this simple and yummy cekur dipping sauce that best to dip with white cut chicken / poached chicken or Pak Cham Gai. I learnt this special cekur dipping sauce from my sister-in-law. Happy Mother's Day to all ! For me, this day is another normal day! For my mom, I have celebrated with her yesterday. 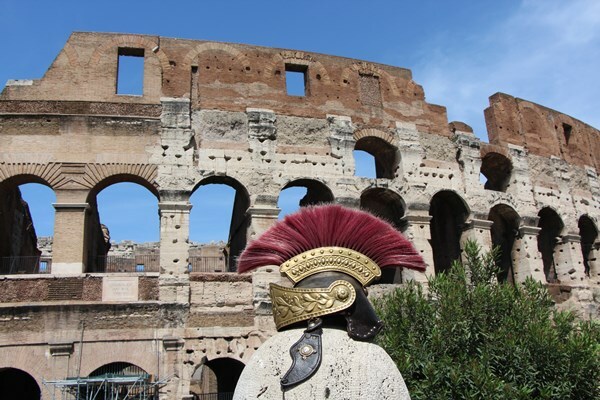 As for me, no one at home is planning something for me...I understand since they are still young..
Ok, since I have free time today, let me update about my recent trip to Italy..
Colloseum, the first place we visited on the 1st day of arrival to Roma ( Rome in English).. Please bear with me because I will have few posts talking about my recent Italy trip and also Italy foods, hehehe..Since my trip is free and easy, so I need to make a lot of homework before I go, which hotel to book, what to buy, what to eat, which place to visit & etc. While I searching for the foods, I found this video of making Italian Focaccia (Gary Rodhes across Italy). 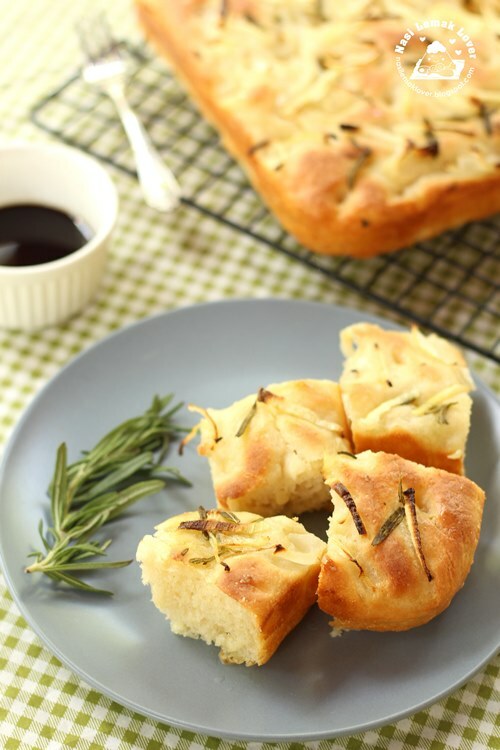 Soon I returned from the trip, immediately I tried out this recipe, I would say this is the best Focaccia I have ever had, crispy and light crust and soft crumb, simply delicious! 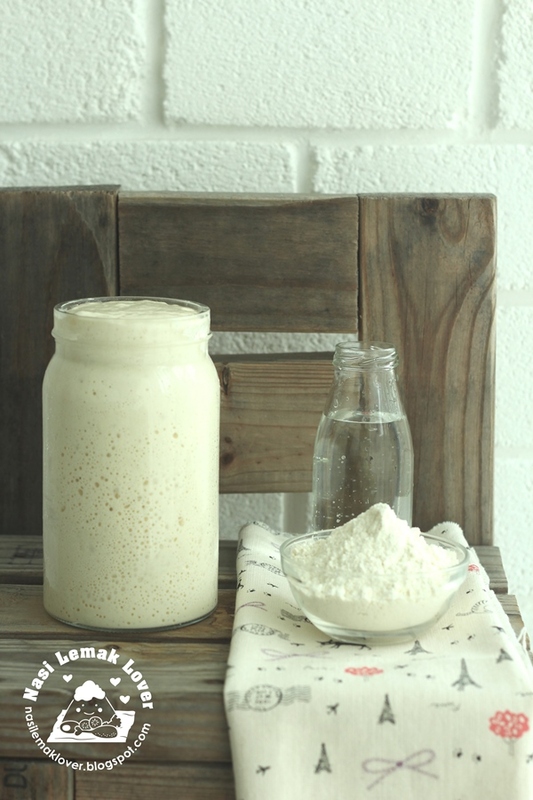 In fact, I am planning to use this dough recipe to make pizza! I couldn't believe one day my recipes are being featured in a magazine !! After blogging for several years and sharing hundred of recipes, this is first time ever my recipes are being featured in a magazine. 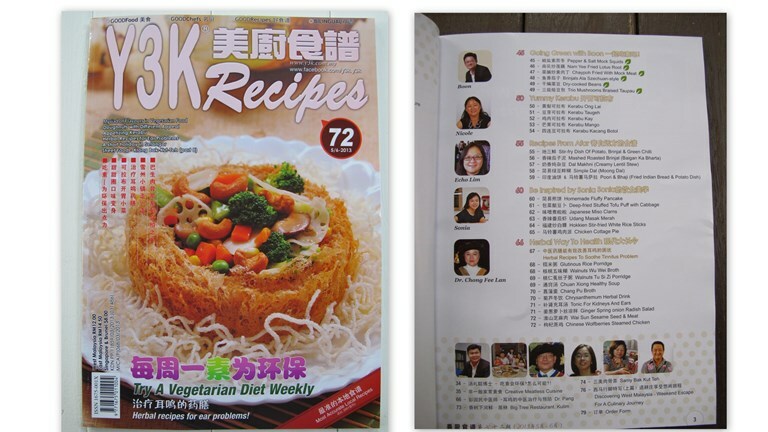 My recipes are being featured in the Y3K recipes magazine issue 72 (May-June 2013). 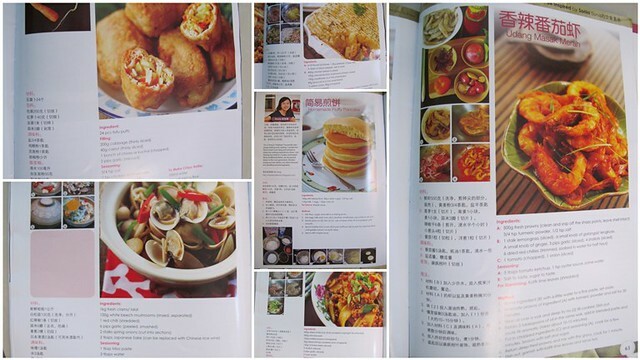 If you would like to learn these recipes, please get a copy of Y3K issue 72 from the nearby bookstores. I will share these new recipes a bit later. Thank you Y3K publisher for this feature ! 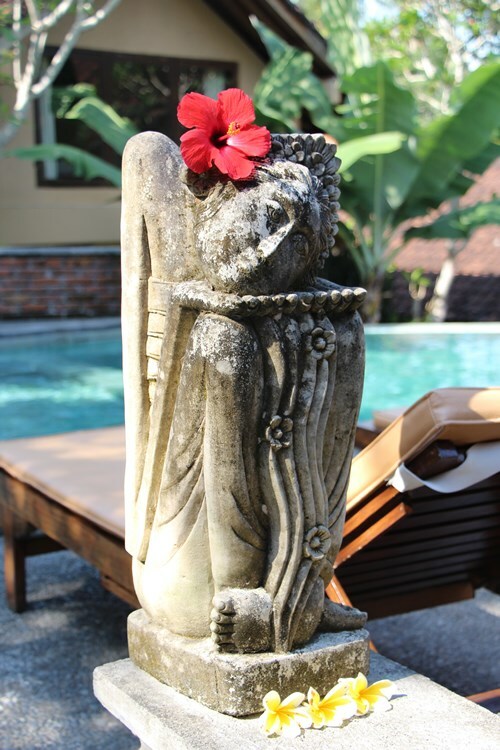 Love Bali style of accommodation during our stay !! 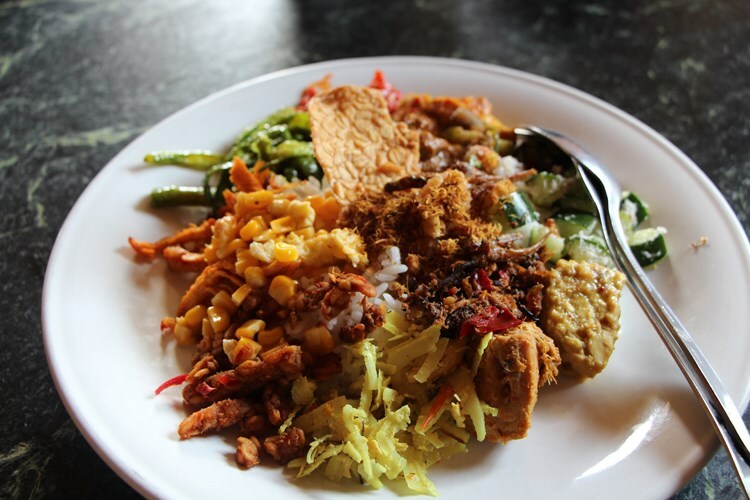 This plate of nasi campur was one of the best meal we had in Bali..
Another beautiful place, not so much on the temples but the ocean view was stunning..And another best place to see sunset.. 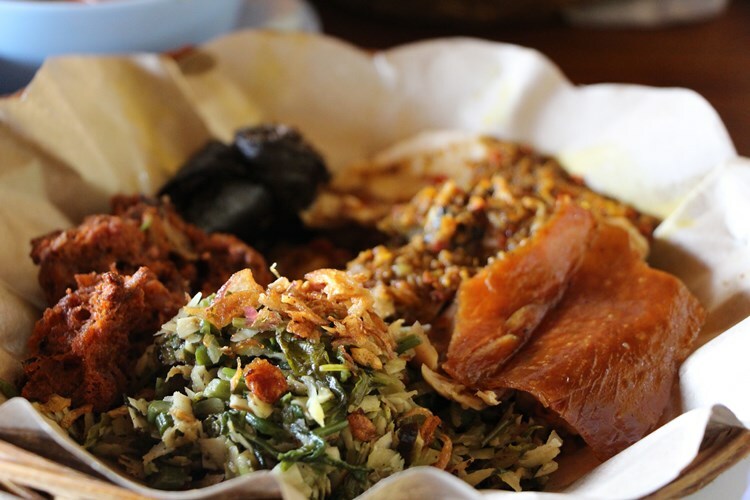 I saw many food and travel show talked about Ibu Oka Babi Guling. 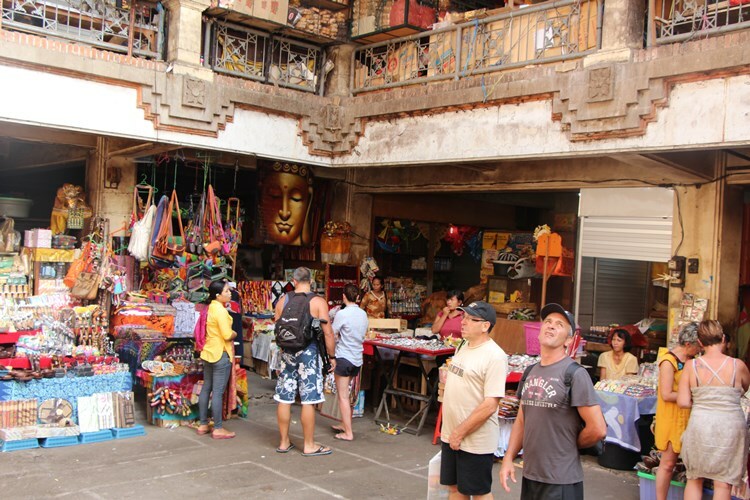 Finally I have a chance to try it..
Ubud Market is a two storey buildings with all shops aimed specifically at tourists with wood carvings, batik shirts, sarongs, and all manner of other souvenirs..
Temple Pura Ulun Danu Bratan is located at the Bedugul area. This temple is beautiful and surrounded by Bratan lake (not all parts of this temple is surrounded by lake). 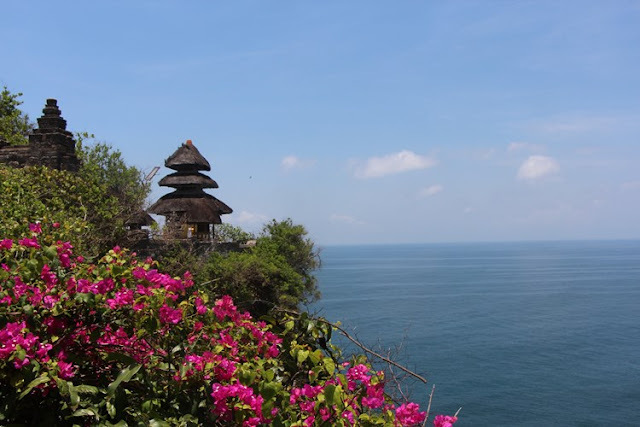 And weather here is cooler than other part of Bali, a nice place to visit.